NYSAA Smart Board Activity. NYS Alternate Assessments Grade 5 AT 50521B. 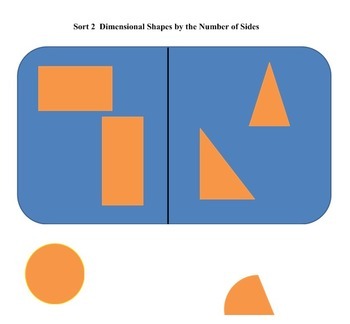 Sort 2-D Shapes.